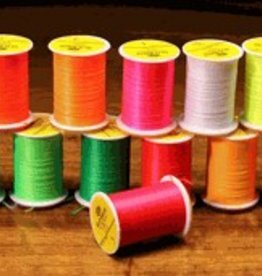 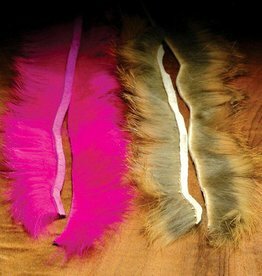 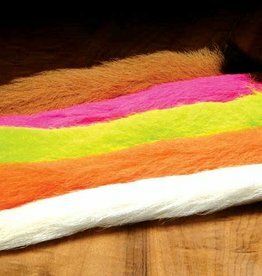 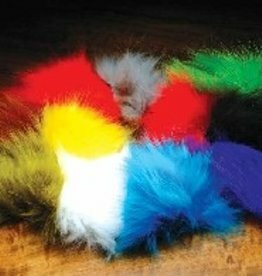 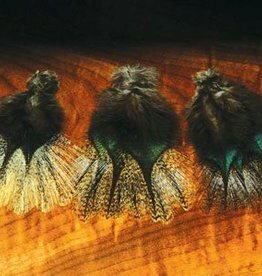 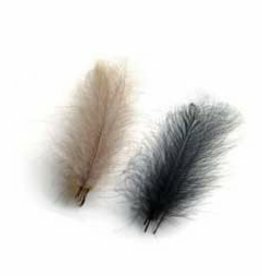 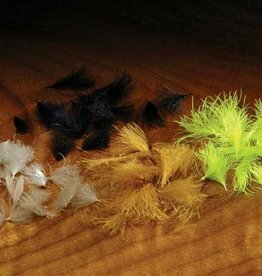 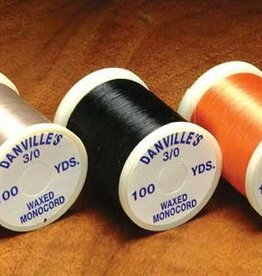 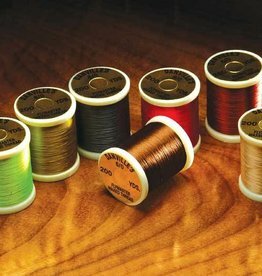 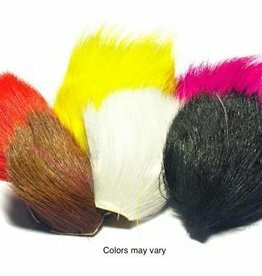 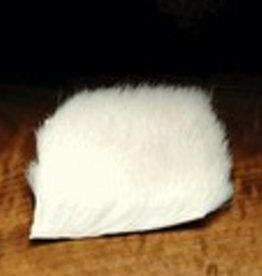 Cross Cut Rabbit strips will lay back after each wind and is also known as bunny hackle. 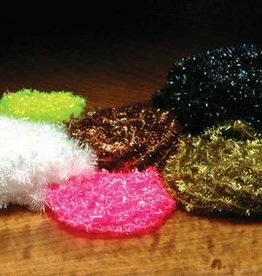 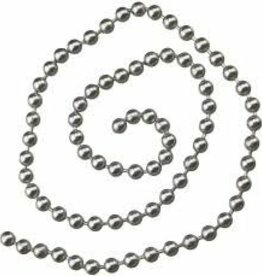 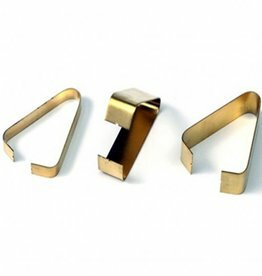 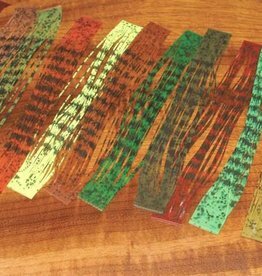 4 - 8 to 9 inch strips per package. 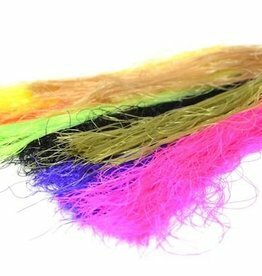 HARELINE ADHESIVE ICE DUB SHIMMER SHEER - ON SALE! 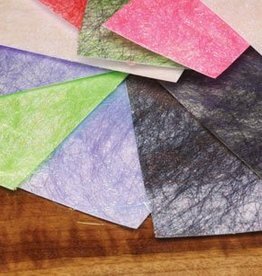 ADHESIVE ICE DUB SHIMMER SHEER - ON SALE! 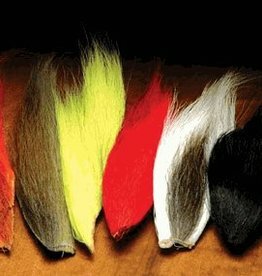 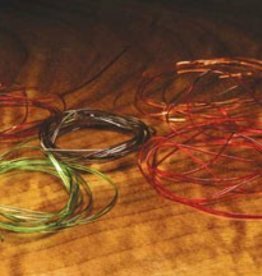 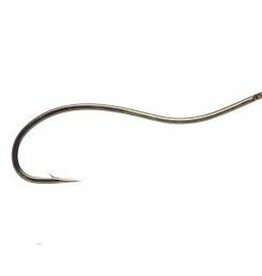 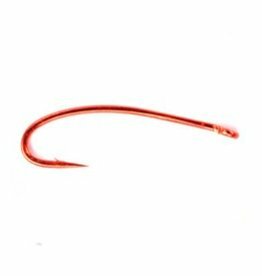 Brassie Hair Packers are a crucial tool when tying spun deer hair flies.